Click on the events below to learn more. Please check back often, more events always on the way. 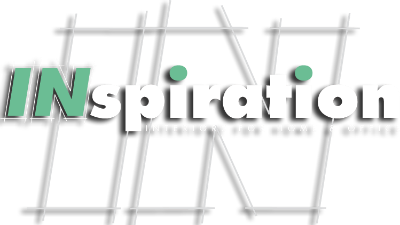 © 2017 INspiration Interiors, Inc. All Rights Reserved.